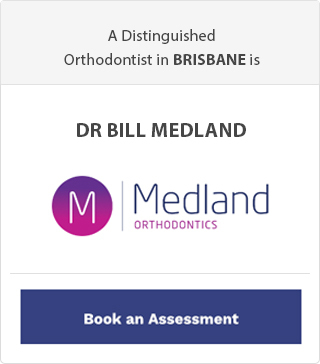 The Australian Society of Orthodontists recommend that children be evaluated for orthodontic treatment by the time they’re 7 years old. 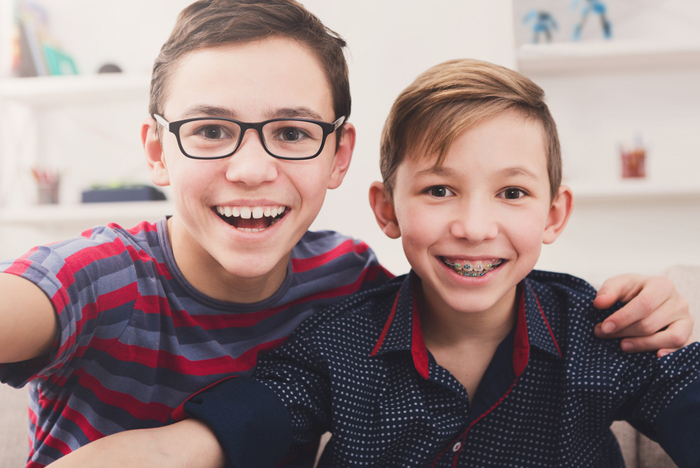 It may be that your child will need to wear braces, so choosing a great kid’s orthodontists is important. You don’t have to wait until it’s obvious your little one needs orthodontic treatment. 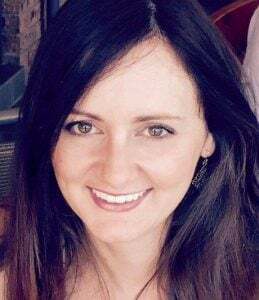 Sometimes early identification and intervention can make overall treatment faster and easier. Here are 3 tips to help you choose the right orthodontist for your little ones. Many dentists offer special services. But, there’s a big difference in the amount and type of training both orthodontists and dentists receive. For instance, an orthodontist completes dental school and undergoes another two or three years of specialised training. 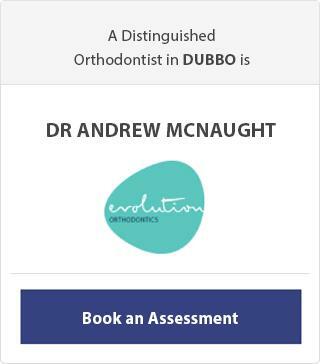 So, while a dentist is great for keeping your child’s teeth healthy, a specialist orthodontist is best for aligning them. The treatment your children will receive depends on their situation. Ask your prospective orthodontist how many similar procedures he or she has performed and how much experience they have treating kids. 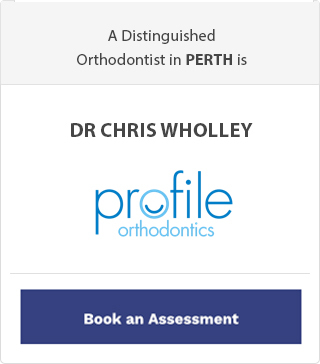 Some orthodontists favour or prefer different types of treatment, and that might influence your decision. A kid’s orthodontist should offer interceptive treatments to resolve any issues as easily as possible. At your child’s first consultation, your orthodontist will review your child’s medical history, perform an oral exam and take x-rays. Treatment may not be required, however your orthodontist may recommend regular check ups to monitor you child as they grow and develop. Alternatively some treatment may be indicated. If this is the case the orthodontist will devise a preliminary treatment plan and go through treatment details with you. Your first consultation is the time to address your own concerns and questions, too. Discuss payment options and costs during your first consultation. The orthodontist should offer a clear contract that outlines each expense, which can help you budget for treatment and aftercare. Straight teeth are an investment in a child’s future, so choosing the right orthodontist is paramount. 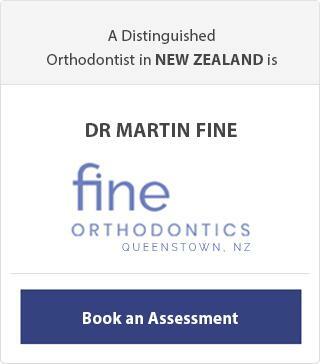 Dr. Fine is a specialise kid’s orthodontist. 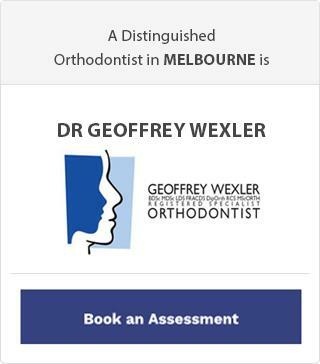 Get in touch today to book a consultation.